To the Chinese tin miners the Blue Tier in North East Tasmania was ‘Tin Mountain’. 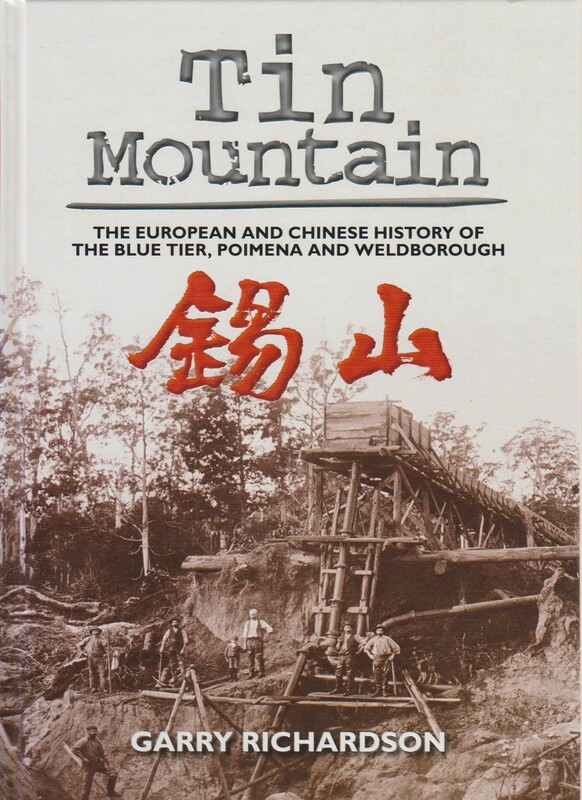 This history of the region, and the settlements of Poimena and Weldborough, focuses on the search for the valuable metal by both Europeans and Chinese. From the discovery of tin in 1875 Garry Richardson follows the story of the Blue Tier through to its economic heyday before declining yields, the small scale of the operations and finally the need to shift to hard-rock mining in search of ore meant that the Blue Tier mines were ultimately non-viable. Illustrations: black and white photos, and some colour images, throughout.